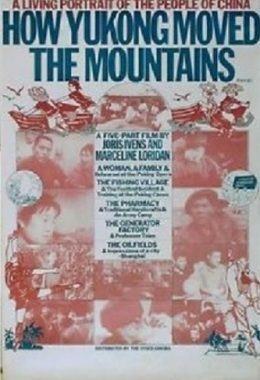 From 1972 until 1974, Joris Ivens and Marceline Loridan, along with a Chinese film crew, documented the last days of the Cultural Revolution, marking the end of an era. The vast amount of footage they shot was edited into twelve films of varying lengths. Focusing on ordinary people spread over a wide geographic area-many of whom were living and working in collectives-the filmmakers recorded a unique moment in history, and also captured some of the more enduring aspects of Chinese culture.